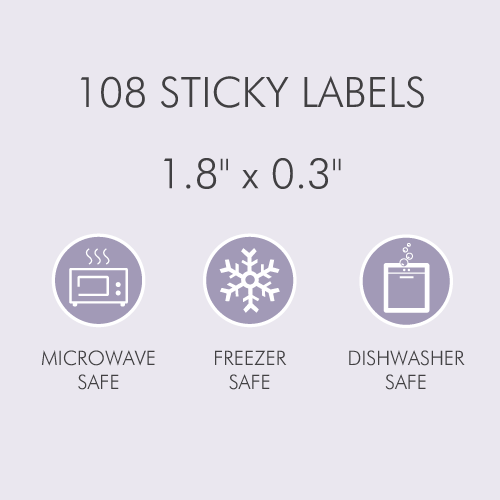 Tinyme Camp labels = No lost property! 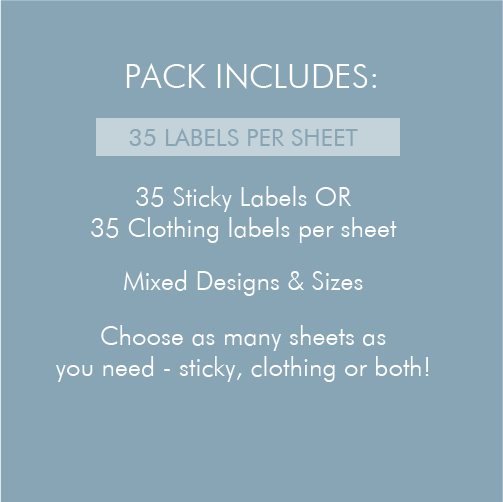 Explore 100's of designs and colours to find your perfect Camp Clothing Labels. Tinyme… Where America gets their camp name labels. 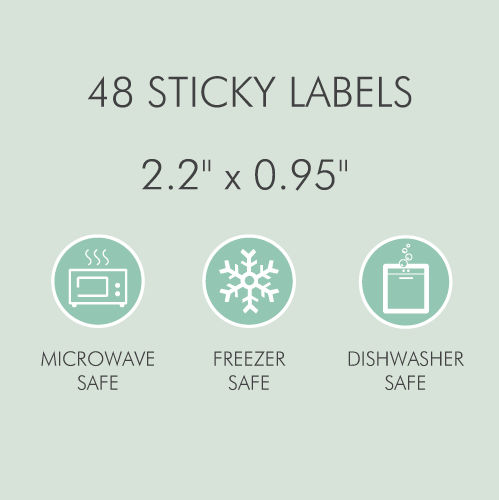 Sending your little one off to camp can be hard enough without having to worry about whether their stuff will make it back home with them! 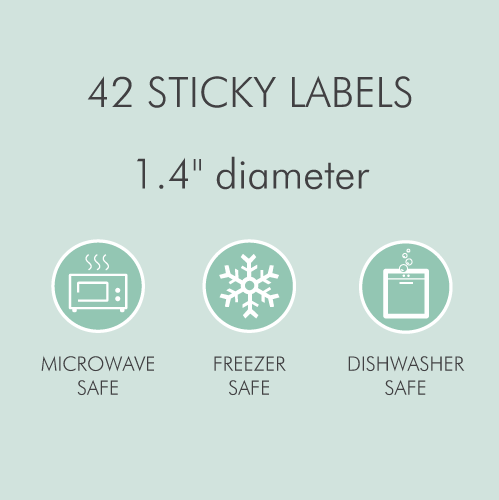 Tinyme Camp Labels take all the stress out of packing, with Sticky Labels for sports equipment, toiletries, games etc. 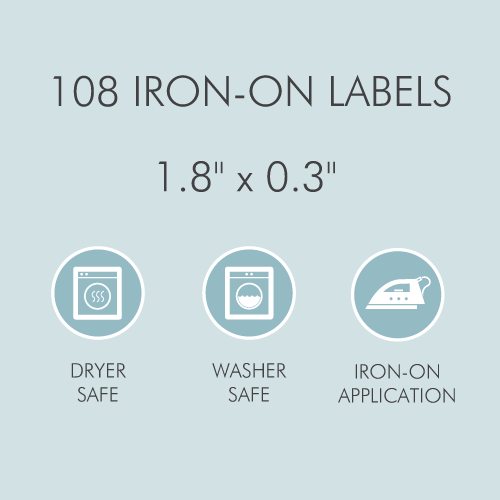 and easy to apply Iron-on Camp Clothing Labels for shirts, shorts, socks etc... You can label everything in sight! 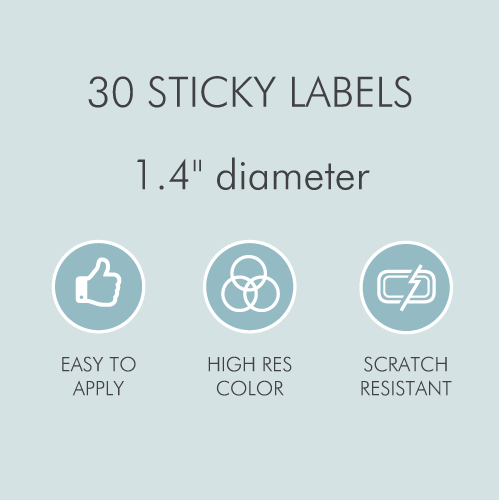 We even have special labels to go in your kiddo's shoes so they make it back to their owner every time. 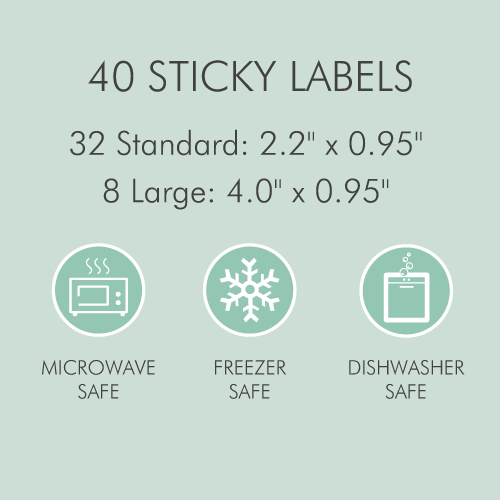 All of our sticky labels are very durable and won't peel or fade. They're microwave, freezer and dishwasher safe as well as being super scratch resistant and waterproof. 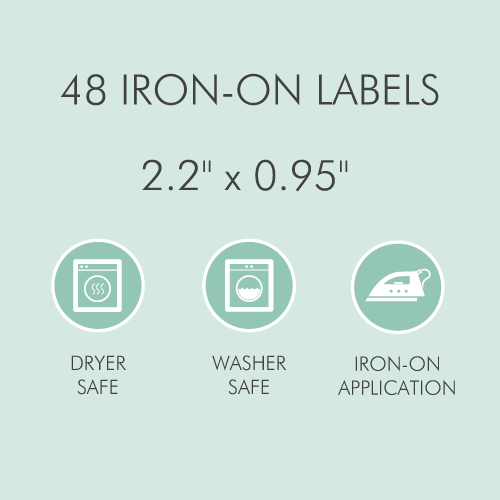 Practically indestructible... perfect for camp! 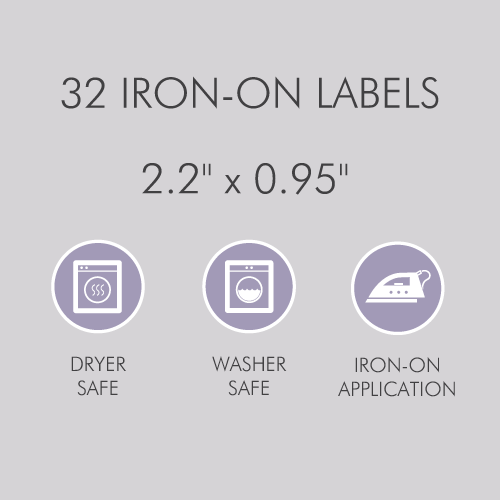 Our clothing labels come in all shapes and sizes so you can label every garment -the big and the small and will go through the washer and dryer no problem.